Find out where to Flow with us! 1st Friday - CJ'S, Penn Avenue, Strip District. "Grown Folks Reggae Dance" 9pm-1am, Proper Dress Required, 412-624-2377. 8th Friday - J.HUSTON'S "Reggae Dance Party", McKeesport, 9:30pm-1:30am, 412-267-4337. 9th Saturday - Mystic Bay Supper Club, Rt.60, Monaca, Beaver Valley Mall, Enter in side mall, 9:30pm-1:30am, 724-728-2377. 15th Friday - LEGENDS/JAMES STREET TAVERN, Northside, 8:30pm-12am, 412-231-1338. 22nd Friday - GOOD TIMES BAR & GRILL, "Funky Reggae Party", Pleasant Hills, 9pm-1am, 412-653-6243. 23rd Saturday - Mystic Bay Supper Club, Rt.60, Monaca, Beaver Valley Mall, Enter in side mall, 9:30pm-1:30am,724-728-2377. 30th Saturday - BILLY'S ROADHOUSE, "Flow On Party", Wexford, 9pm-1am, 724-934-1177. 6th Friday - KELLY'S RIVERSIDE, Bridgewater, "Grand Opening Outside Cafe", 9pm-12am, 724-728-0222. 7th Saturday - CJ'S, Penn Avenue, Strip District. "Grown Folks Reggae Dance" 9pm-1am, Proper Dress Required, 412-624-2377. 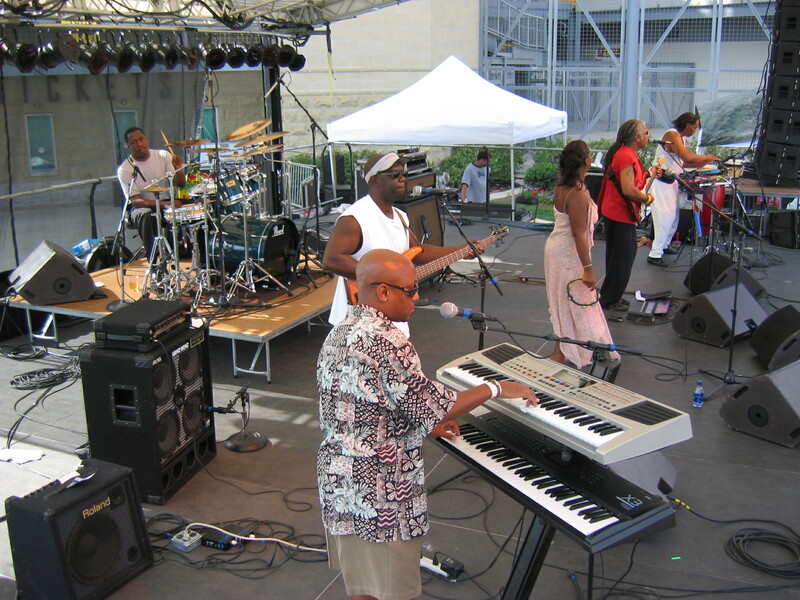 13th Friday - Nationality Day Festival - Main Stage, "One love Come Together", Ambridge, 7:30pm-9:30pm. 20th Friday - Mystic Bay Supper Club, Rt.60, Monaca, Beaver Valley Mall, Enter in side mall, 9:30pm-1:30am, 724-728-2377. 29th Sunday - Mystic Bay Supper Club, Rt.60, Monaca, Beaver Valley Mall, "Special Dance Party" 9:30pm-1:30am, 724-728-2377. Tel: 412-916-3098, Sanford Mark, Marketing Manager. 412-683-1497, Uzel Finney, Owner.